Posted July 11th, 2018 by HJC Design & filed under Uncategorized. We’ve won a Red Dot Design Award! 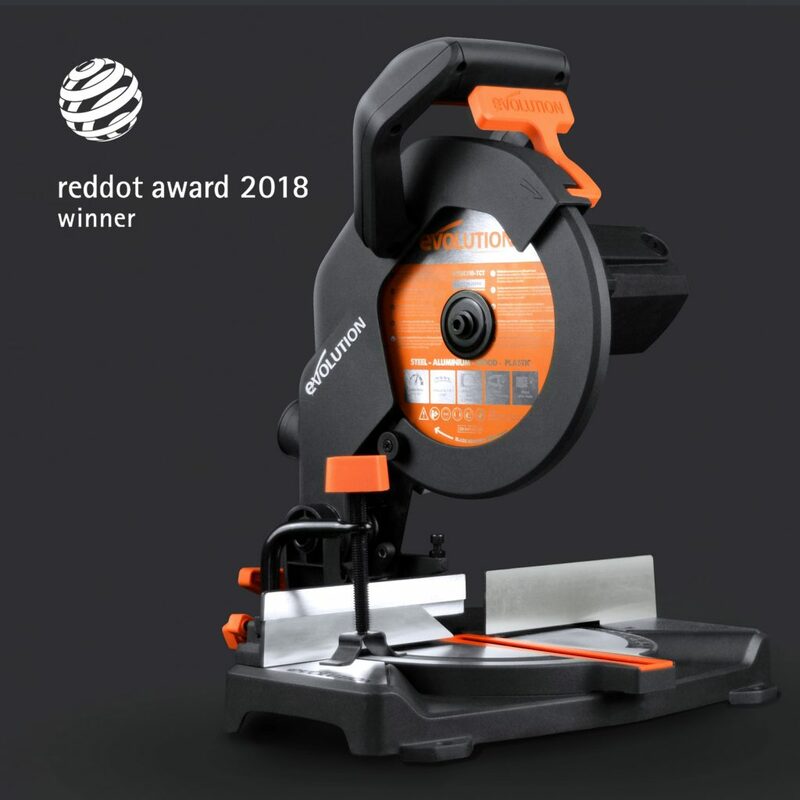 Earlier this month we were awarded a Red Dot Design Award for the design of the Evolution R210CMS mitre saw, which has seen great commercial success since the Screwfix launch in 2016. Now the excitement and celebrations have settled down we thought we’d reflect on the accolade, its history and why this award means so much to people in our industry. 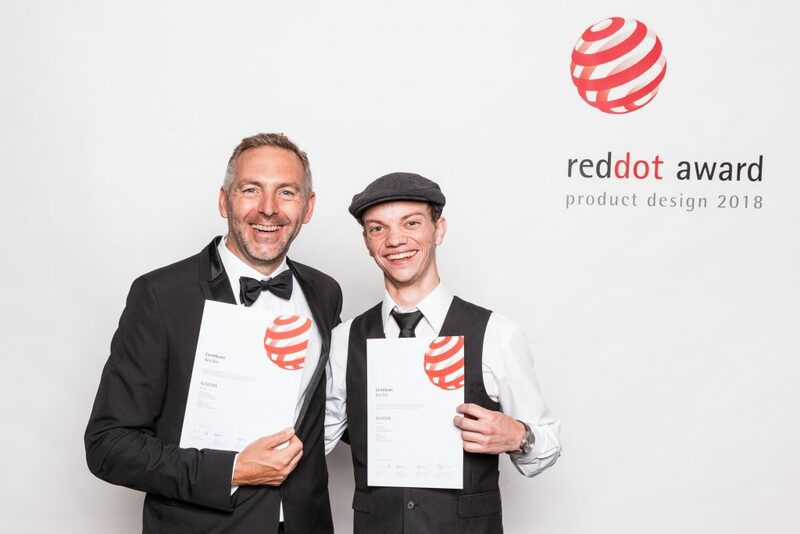 The Red Dot is arguably the most sought-after product design award, recognised internationally as a quality label for excellent design. The award has documented & celebrated worldwide product design trends since 1955, shining a light on the best products of the year. 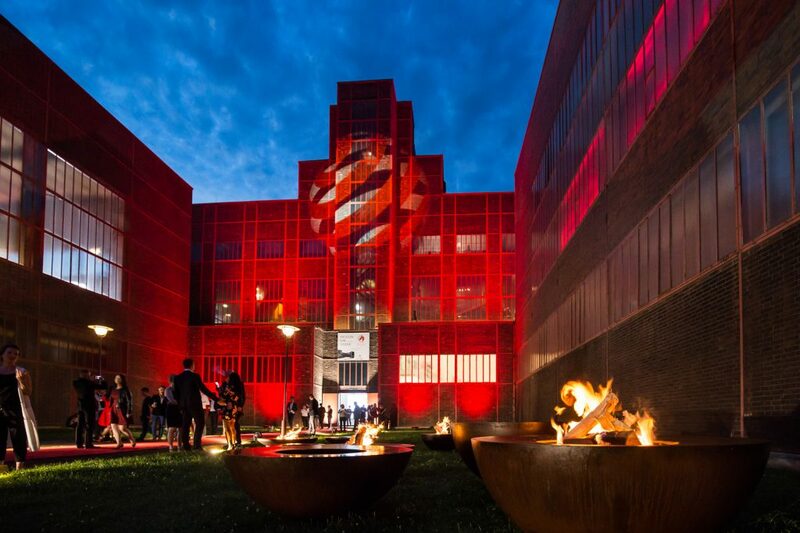 Award winning designs are exhibited in the Red Dot Design Museums in Essen, Germany and in Singapore as a showcase and celebration of great design. This year, companies and designers from 59 countries entered more than 6,300 innovations in the product design category of the Red Dot Award. Winners are invited to Essen in Germany to attend an award ceremony and collect the award along with other winners. 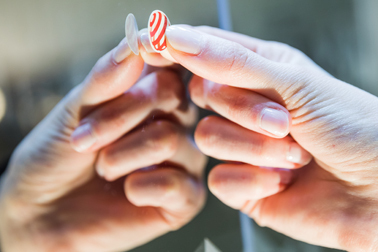 At HJC, we always aspire to create award winning products and deliver the highest of quality. If you’d like to work with us to develop your next award winning product, we’d love to hear from you.